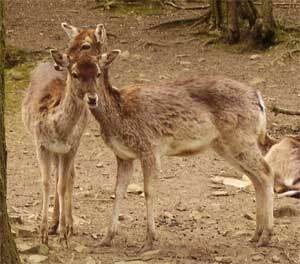 Tamar Otter & Wildlife Centre near Launceston is a delightful attraction for all the family. The centre which is run by the Otter Trust is the only place in the West Country to breed British otters on a regular basis. 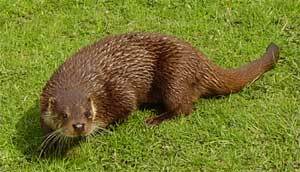 It also runs a fabulous programme of reintroducing young otters back into the wild every year as part of the Otter Trust's re-introduction programme. The sanctuary also runs a rehabilitation centre for orphaned otter cubs. As well as the many playful otters the centre is also home to three species of deer which roam freely around the grounds as well as peacocks, wallabies and water fowl. 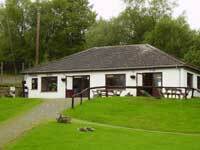 There are also nature trails, woodland walks, 2 large lakes, picnic areas, tea room and a gift shop.